Panoramic Hotel provides its guests with a comfortable and secure ample parking for those arriving by car in Riccione. The hotel car park comprises 25 parking spaces and offers guests the chance to park their car free of charge. In addition, the hotel provides guests with bicycles to get around the streets of Riccione easily without having to use their cars and without getting stuck in traffic. Breakfast comprises a buffet with a varied selection of sweet and savoury food. Every day the restaurant offers a meat menu and a menu of very fresh fish to pamper guests and keep them happy at lunch and dinner time. 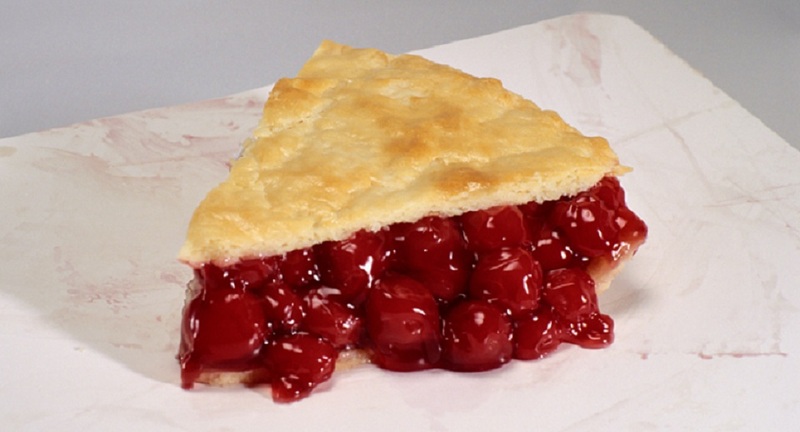 We also provide a children’s menu and a specific celiac menu. 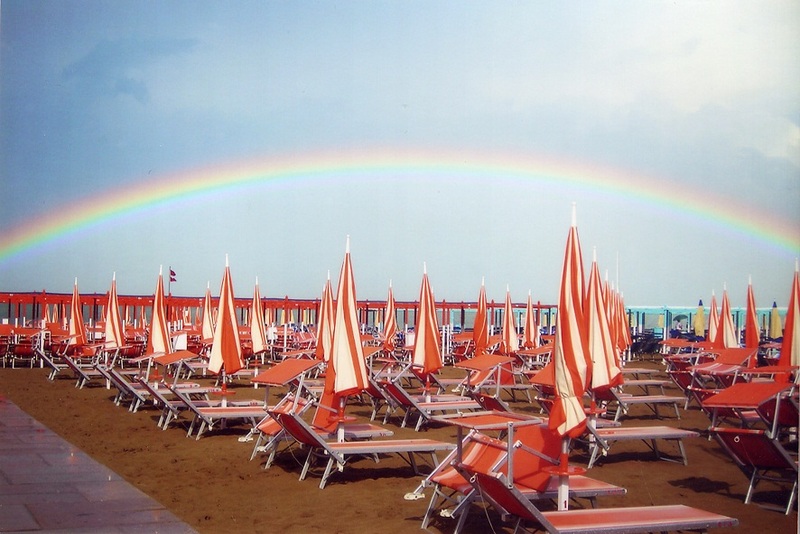 A beach with a special deal agreement is only 20 m from the Panoramic hotel in Riccione and offers entertainment and a baby club for our young guests; in the evening the hotel entertains guests with tournaments, music and group dancing. Sweets and warm cakes every morning made by our chefs, croissants, yogurt, and fresh fruit for guests who enjoy a traditional Italian breakfast, snacks and mini pizzas for those who prefer a savoury breakfast. An Organic Corner with organic jam, and wholemeal and rye bread. The beach is 20 m from the hotel. 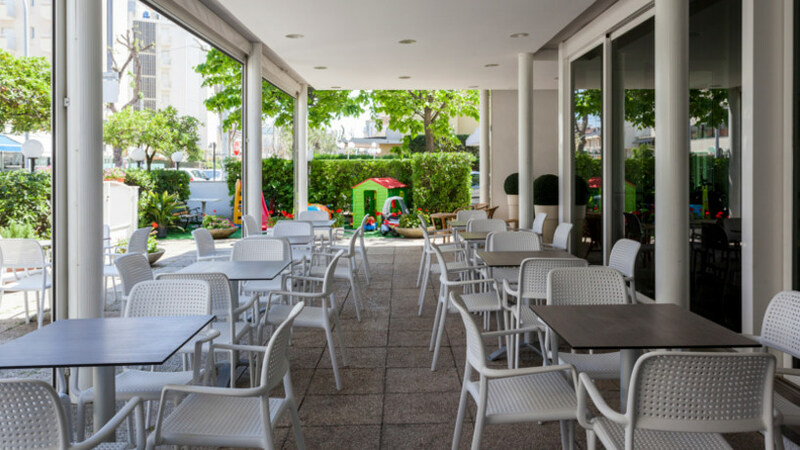 Hotel Panoramic in Riccione has a special deal agreement with Beach Village, a theme park where children can play and have fun right on the sand.